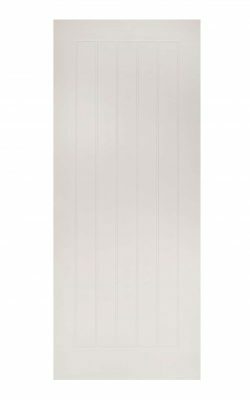 Modern, five vertical panel White Primed styling. Available as a Fire Door (45mm) version and as various Glazed models. Also available in unfinished and prefinished Oak veneer. Deanta Ely White Primed. 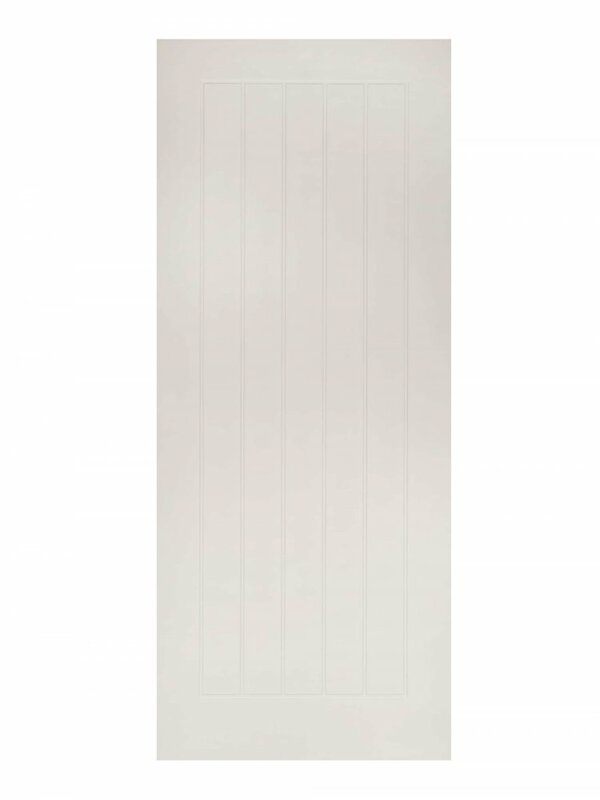 A contemporary styled door with five vertical panels. Framing border all the way round. Clean cut lines, modern and subtle in appearance. Available in many variations and finishes. 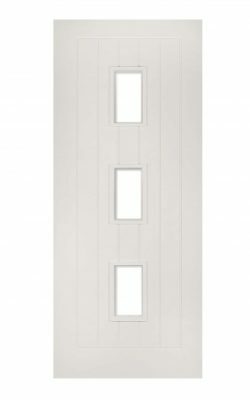 The 32 mm allowance for trimming makes all Deanta doors ideal for where your openings are irregular sizes.